Couple of years ago it was very difficult to find a decent mini oven that wouldn't take too much space and would a good job for occasional baking. I remember my grandma bought couple of these but all of them were cheap and were only good for some warming up rather than serious cooking. Thankfully these days things have changed and Tefal recently released few very good convection ovens in different sizes but all very capable in the kitchen. The one that I reviewed the other day was the Optimo 19L which is the smaller version. And for those who need more space there is the Optimo 33L which should be good for roomier dishes. 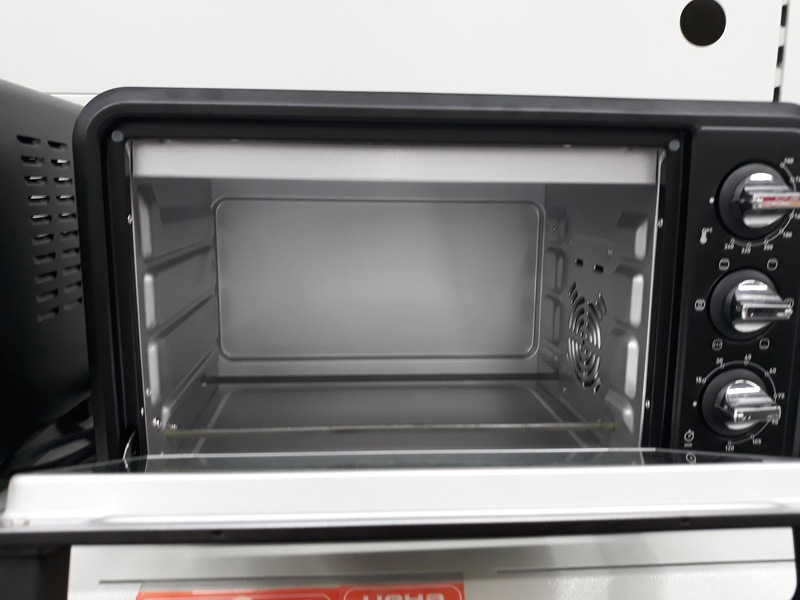 The build quality of the oven looks pretty good and that is why it is a bit more expensive than the average offerings in this segment. The design is nothing special but I think it will fit most kitchens just fine - I think it is offered entirely in black or just in white (some say it is retro style, I am not quite sure about that). The 3 controls on the right side feel solid and quality made. I didn't have the chance to test this mini oven yet but I believe it will be pretty good. Honestly, if I need mini oven I think 19 liters of volume is a bit too small and I'd probably go for the 33L model which would be much more versatile. 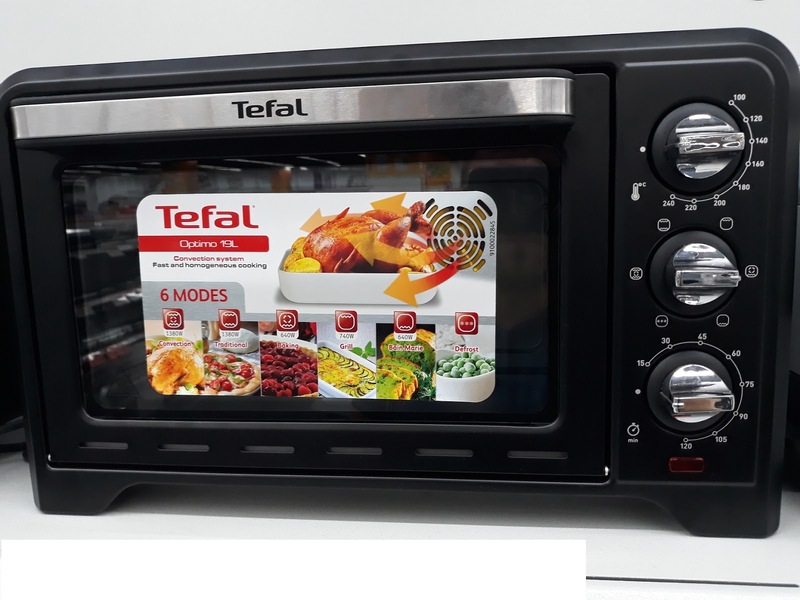 Please let me know what you think about the Tefal Optimo 19L mini oven, have you tried one of these, would you consider buying one?